The Welsummer is a dual purpose breed of chicken which originated at the beginning of the 20th century in The Netherlands from a small village called Welsum. The breed was developed using Rhode Island Reds, Barnevelders, Partridge Leghorns, Cochins and Wyandottes. By the 1930’s the Welsummer breed had become well established. 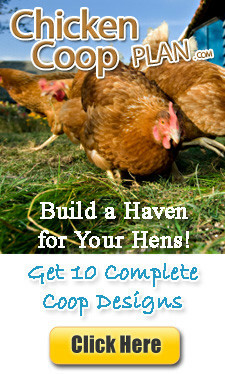 They are a hardy breed and known for laying large dark brown eggs.